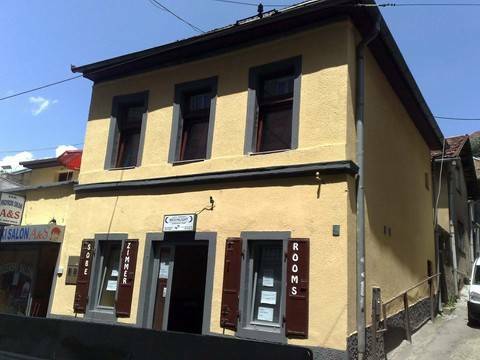 Hostel Moonlight is located in epicenter of the old part of the city, and 50 m from Baščaršija. If you want to feel atmosphere of life in Sarajevo and if you want to have an excellent starting point in sightseeing touristic and cultural- historical objects in Sarajevo, Moonlight is an ideal place for you. 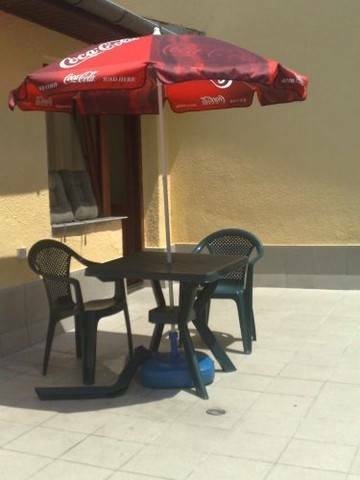 Hostel is disposed of : single rooms, double rooms tree- bed rooms. 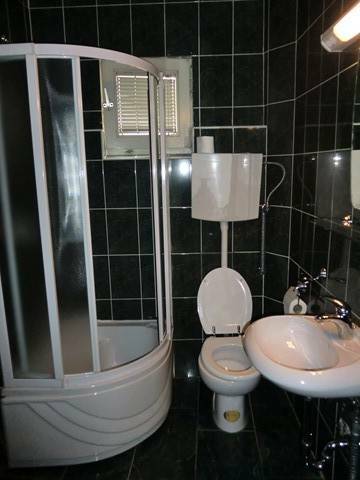 Each room is equipped with: bathroom, tv and internet. Pedestrian zone: Saraci and Ferhadija, as well as Gazi Husrefbeg Mosque, the old Orthodox Church, Sarajevo Cathedral and Jewish museum are just 50 meters walking distance from the Hostel..